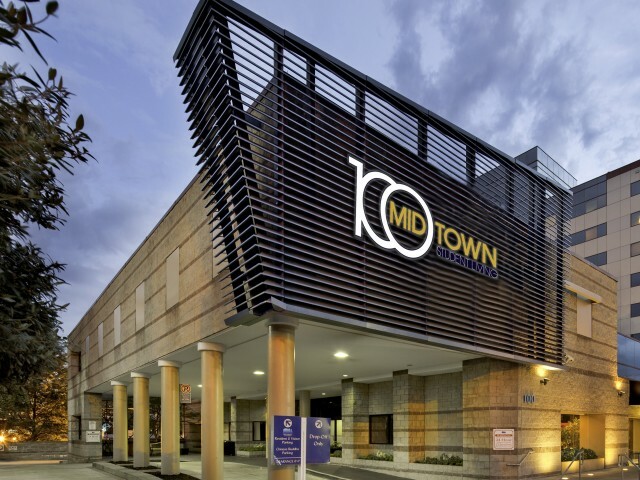 For the best furnished rentals in Atlanta, look no further than 100 Midtown. Conveniently located on Tenth Street just minutes from Georgia Tech, Georgia State, SCAD Atlanta and the AUC, our apartment community has everything you need to live well! In addition to a leather furniture package, our apartments feature full kitchens, sizable living and dining areas, 2 or 4 comfy bedrooms, and 2 large bathrooms. View our 6 different floor plans. Each apartment has electronic door locks, a washer, a dryer, and a dishwasher. Plus, there’s no additional charge for Internet, cable, electric, or water. 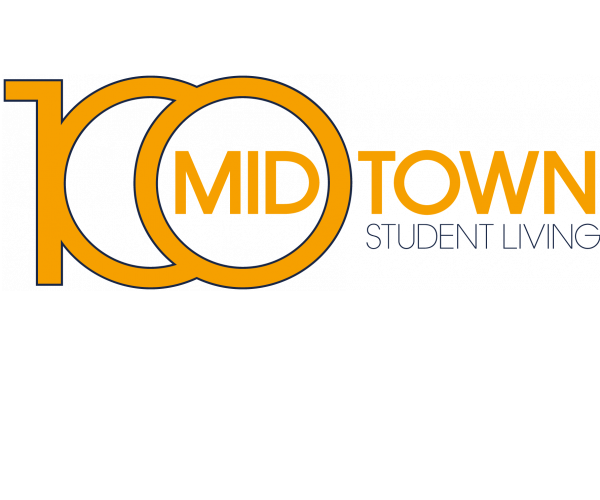 Our individual leases mean you’re only responsible for your share of the rent (even if your roommate transfers to another unit or moves out), and we offer a roommate matching service— two things that make 100 Midtown perfect for students. To learn more about our fantastic furnished rentals in Atlanta, check out our FAQ. To schedule your personal tour, contact us today!